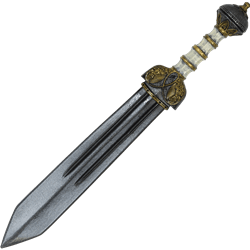 Whether you become a legend in the arena or reveal great prowess on the battlefield, the Roman Spatha lends its strength to your role. 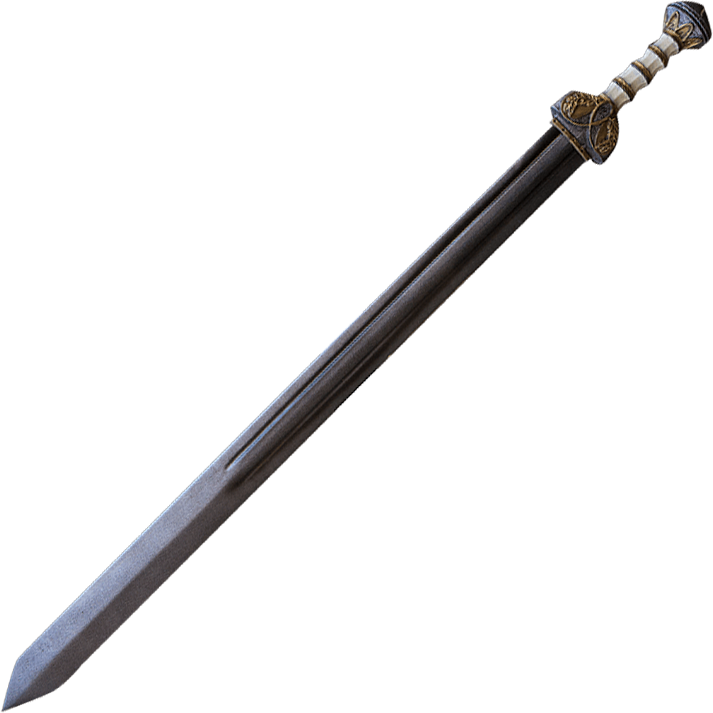 Its historical counterpart derived from Hispania and became the standard weapon of the Imperial Roman heavy infantry. 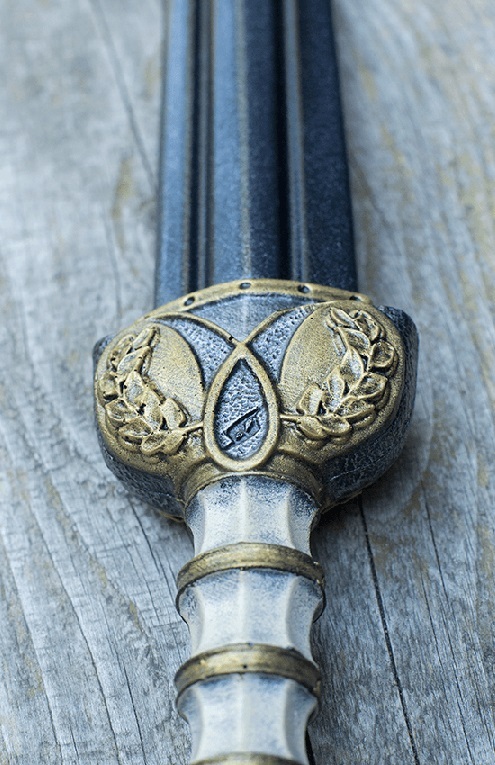 A double fuller follows approximately three-quarters of the double-edged straight blade. 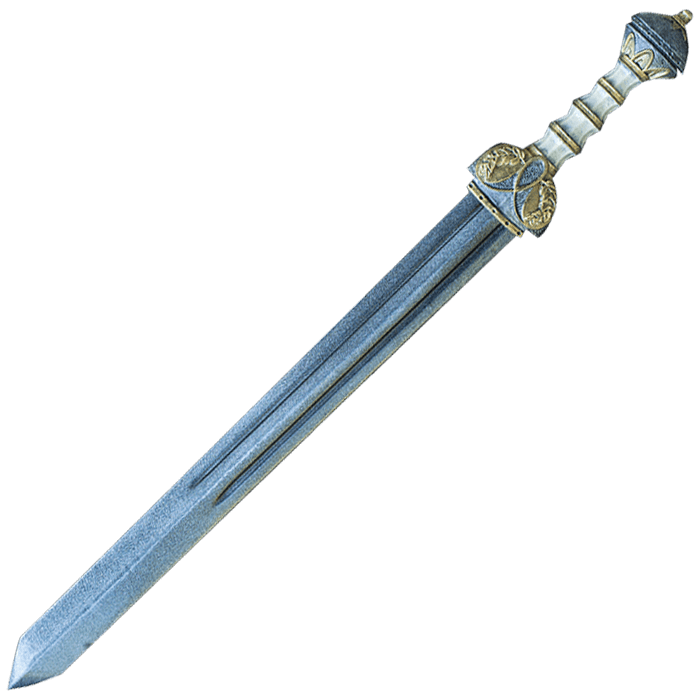 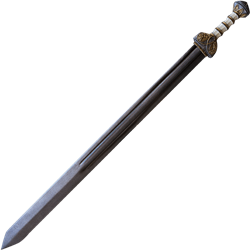 Take to the arena or prove your worth on the battlefield when you wield the Roman Short Spatha. 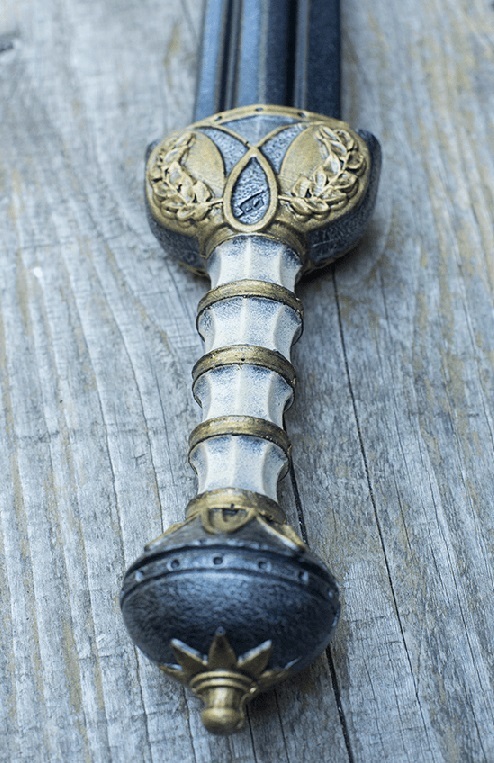 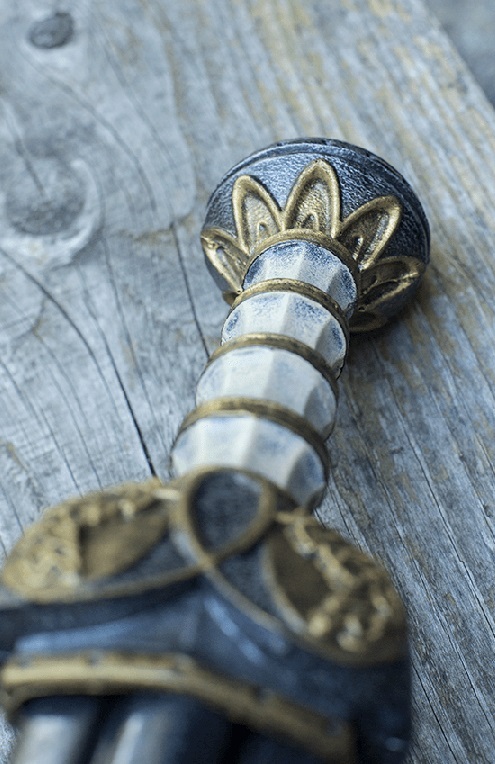 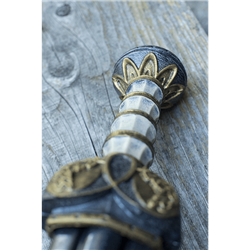 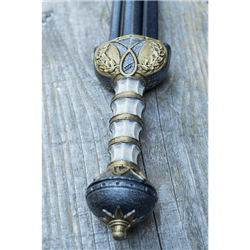 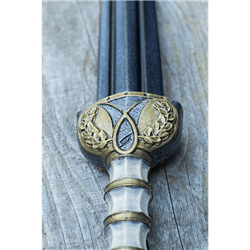 Inspired by the weaponry of ancient Rome, this high quality short sword is based on the standard blade used by Imperial Rome's heavy infantry.